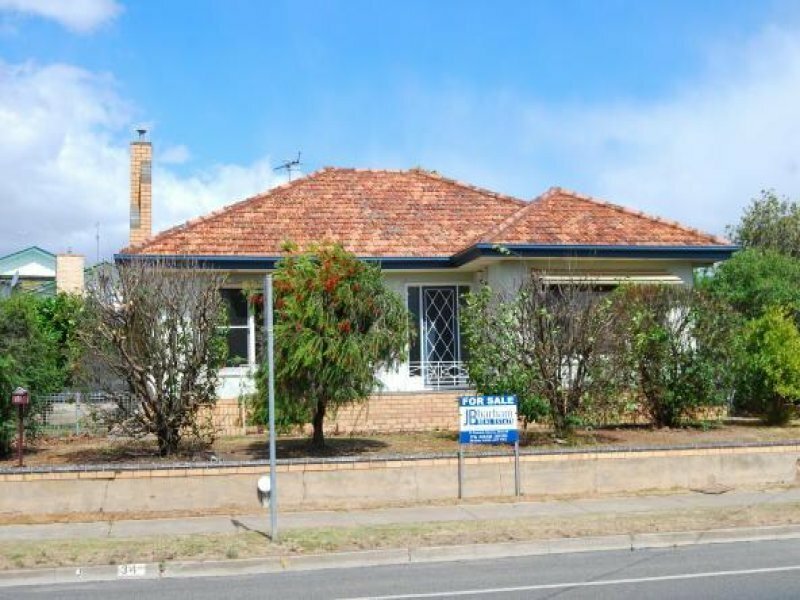 This spacious family home is situated in a popular residential location and features a good living area with gas heating and split system air-conditioning, kitchen with gas cooking and breakfast bar. The home has four bedrooms – with built-in robes in three bedrooms. There is a big laundry with linen cupboard and bench space, bathroom with shower and the toilet is separate. Outside there is a rear verandah, garden shed and the added feature of a detached workshop/ storage shed. Established yard with paving.